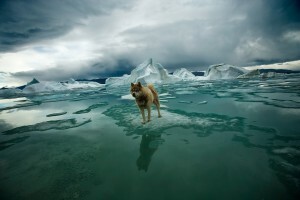 Welcome to the home of Sebastian Copeland’s adventures, advocacy and artistic endeavors. For Sebastian’s Latest Activities, Also Check His Other Sites! Hello! If have landed on this site looking for Sebastian’s historical expedition activities, you are in the right place. Sebastian Copeland Fine Art details Sebastian’s photographic activities and currently features his major public exhibition in Paris on the gates of the Luxembourg building. Si vous visitez ce site en espérant trouver des informations sur les aventures de Sebastian, vous êtes à la bonne adresse! The Last Great March couvre la traversée du desert du Simpson en Australie en 2016 ainsi que la tentative frustrée pour le pôle nord sans support. Sebastian Copeland Fine Art est les site dédié aux activités photographique de Sebastian est figure son exposition importante sur les grilles des jardins du Luxembourg à Paris. 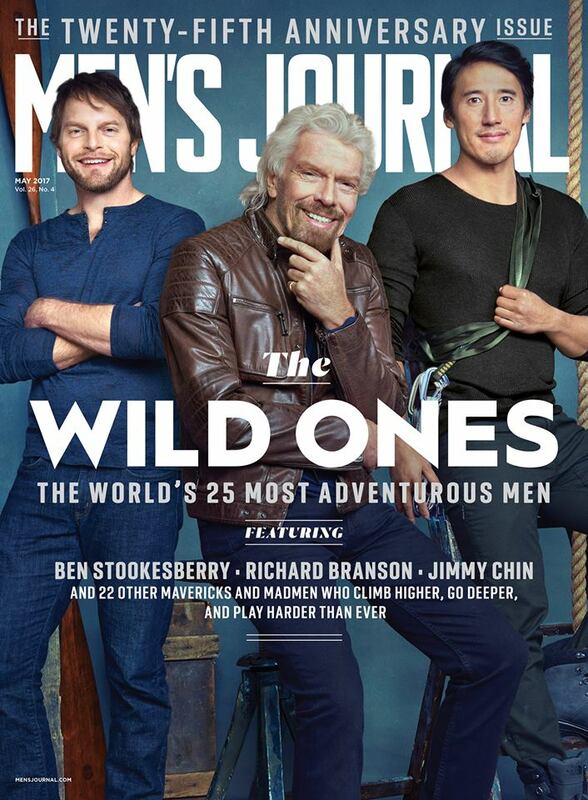 MEN’S JOURNAL’S WORLD’S MOST ADVENTUROUS MEN LIST! A Sled dog may not be the best protection against bear, but they provide early warning! Sebastian was interviewed by Leonard Lopate for WNYC radio in New York on April 22, 2016. They discussed Sebastian’s new book Arctica: The Vanishing North and the role the ice plays on the balance of the planet. You can find the podcast of the interview here.